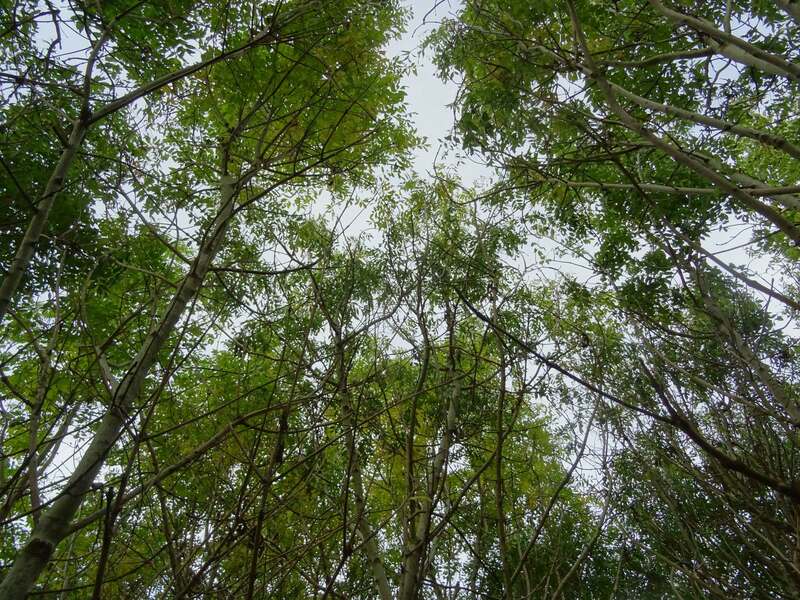 Ash dieback is caused by a fungus called Hymenoscyphus fraxineus and was first formally identified in the UK in 2012; but perhaps has been in the UK as far back as 2004. It is characterised by wilting of foliage and subsequent blackening of leaves. Branches are girdled by the fungus, often with compensatory regrowth beneath the necrosis caused by the fungus. Cumulative ‘die-back’ reduces the healthy limbs and productive canopy of a tree; ultimately resulting in death; either directly or through increased weakness. It is possible that other factors accelerate the decline of ash, where ash is present on poorly drained sites and on less suitable soils. 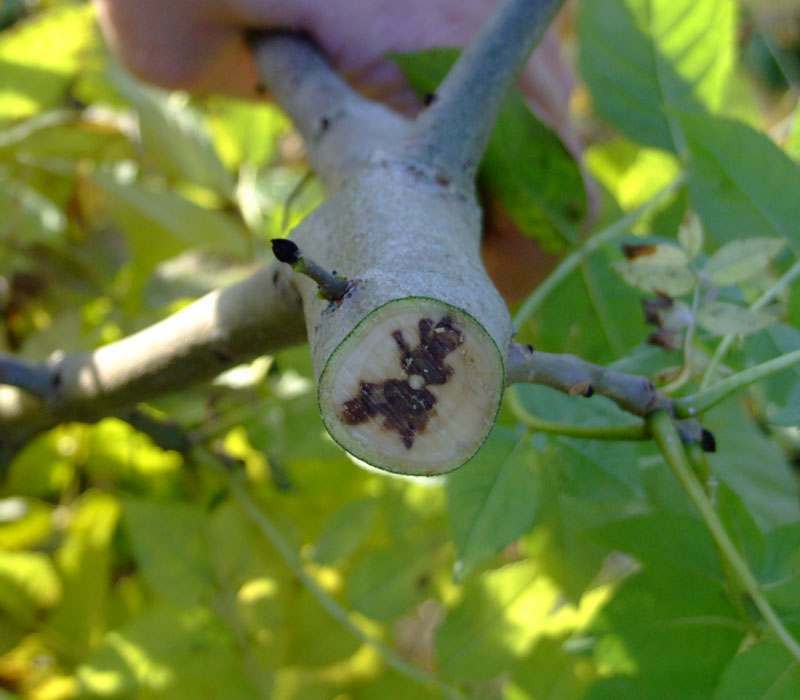 The disease impacts disproportionately on young/immature trees that have small diameter stems which can be girdled more quickly. It is, however, becoming evident that semi-mature and mature trees are succumbing to the effects of the fungus. Last year and now this year following the Spring flush we are seeing significant impacts on ash that appeared to be ‘’healthy’’ 12 months ago. 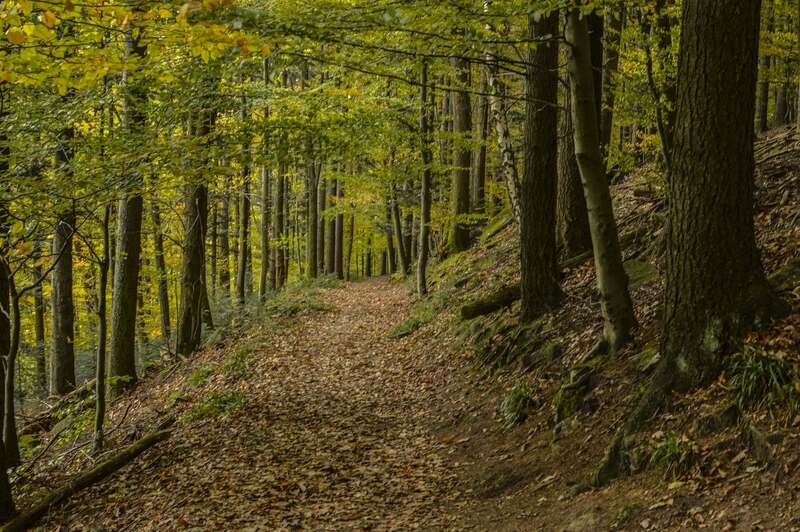 As Managers and Foresters, we are encouraging landowners to be vigilant with their inspections to ascertain the level of decline of their ash trees. A word of caution; H fraxineus weakens the natural defence of an ash tree, which can allow Honey fungus to attack. As a result, trees which have a very high proportion of deadwood in the crown may suffer a loss of strength within the canopy. 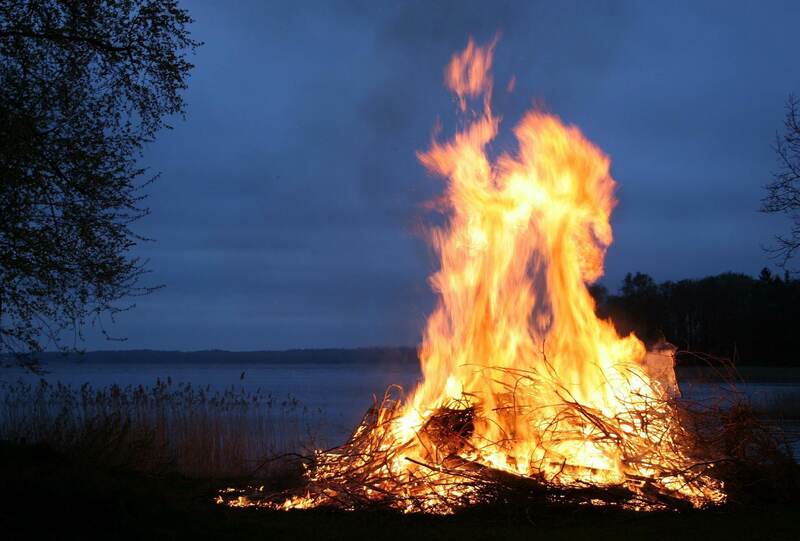 This can result in a rapid loss of canopy branches creating a hazard to the public and third-party property. Nicholsons can identity what areas require inspection and formulate a plan to mitigate risk to third parties, but to also continue with good silvicultural practice. Nicholsons do not advocate the pre-emptive felling of ash. 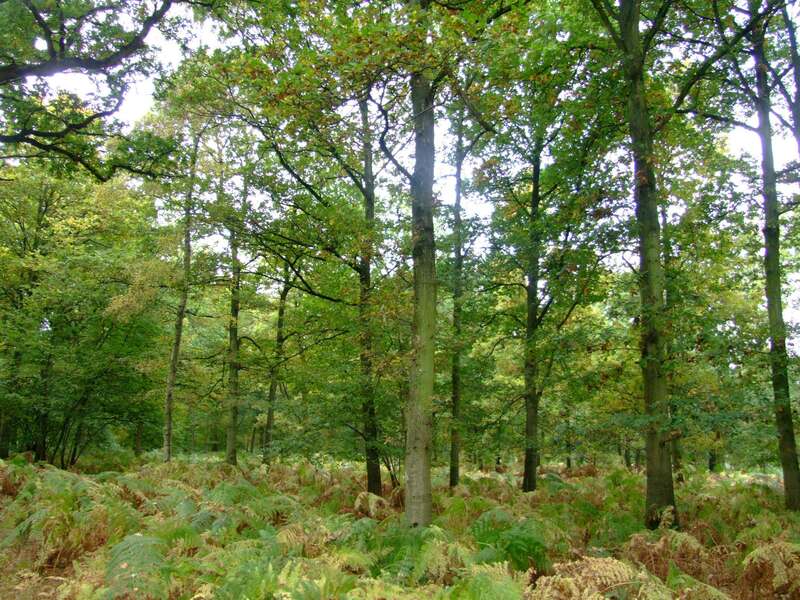 That said, woodlands with ash should be managed in accordance with best practice and to UKFS standards. 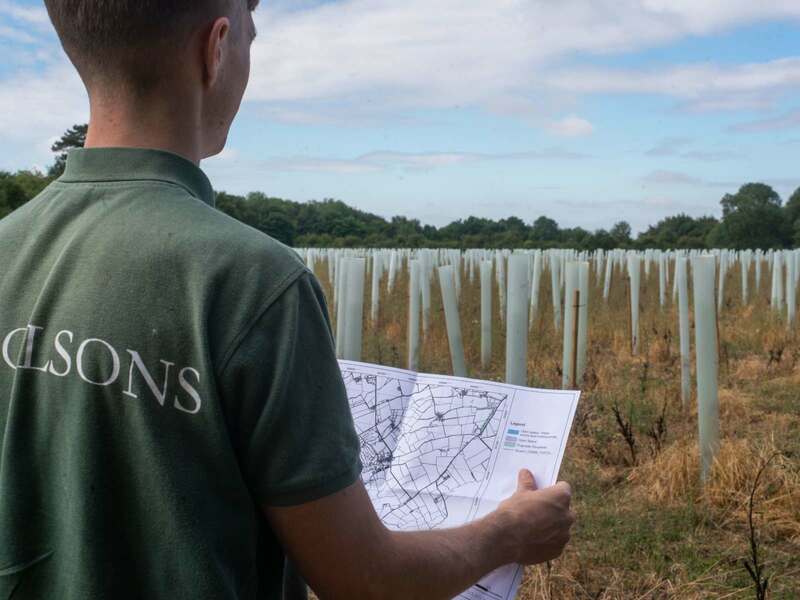 The Nicholsons woodland management team can assist you with this planning process to ensure the best value is attained from the standing wood and leaving the woodland in an enhanced and safer condition. provides advice and guidance on how to spot, report and manage the disease. Grants are available to help restock sites that have be infected.